Mix together cocoa powder, salt, and optional cinnamon in a medium saucepan. Stir in maple syrup and water. Cook mixture over medium-high heat, stirring, until it boils. Boil for about 2 minutes, stirring constantly. Add milk, stir, and heat. Do not allow mixture to reach boiling. This recipe makes a very rich chocolate drink. 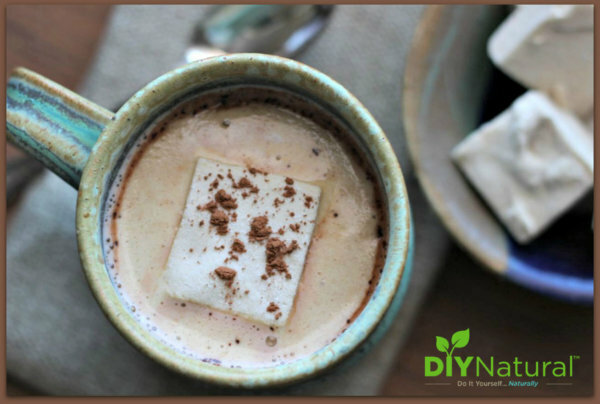 So if you're used to watered down, powdered hot cocoa mixes, you'll be amazed at how creamy and delicious this drink can be. If the mixture is too rich for your tastes just add more milk or water.